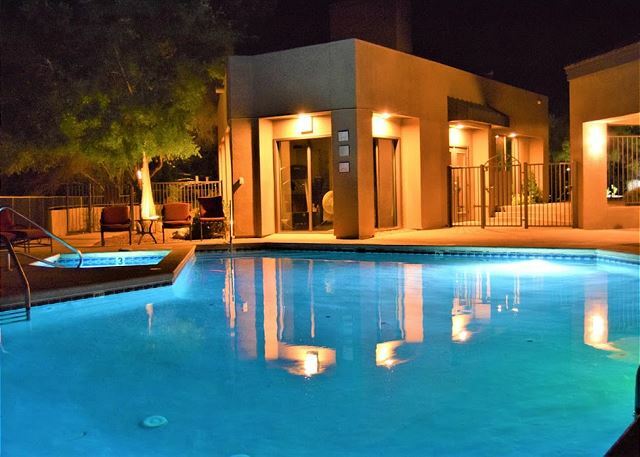 3 bedroom Condo, newly renovated with remodeled bathroom, stainless steel appliances, hardwood floors in main areas, and lovely carpeted bedrooms. 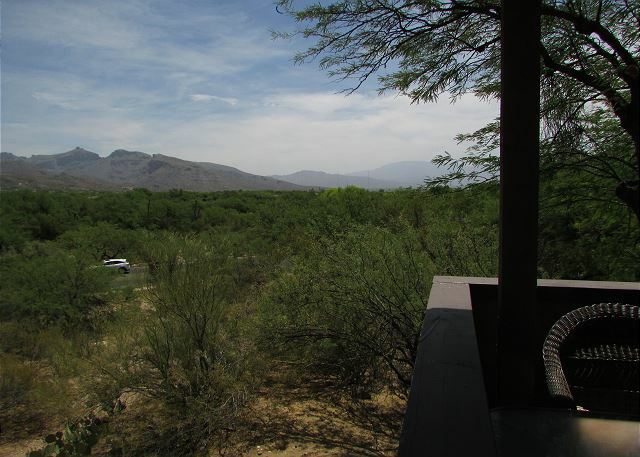 Both bathrooms have walk in showers with views of the Mountain from every window and a queen bed in each bedroom! 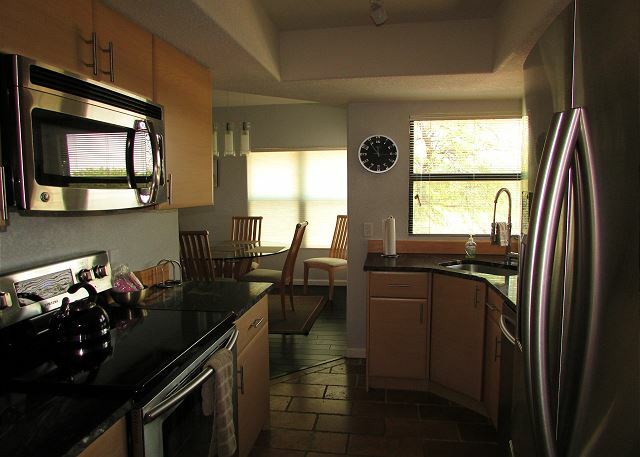 Upgraded kitchen has stainless steel appliances and all cookware and dishes. 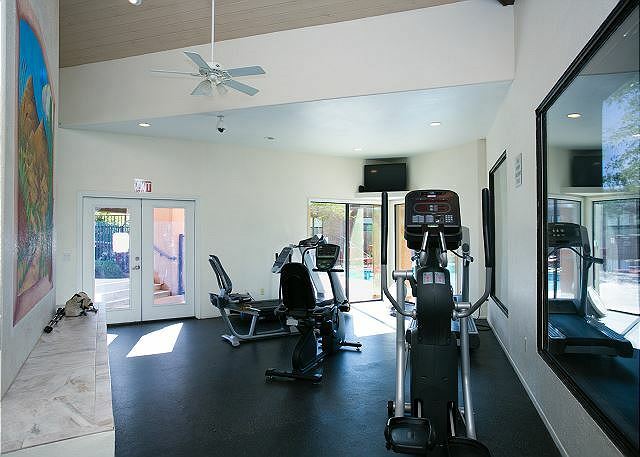 Come for the comfort, stay for the sweeping view of the Catalina Mountains. 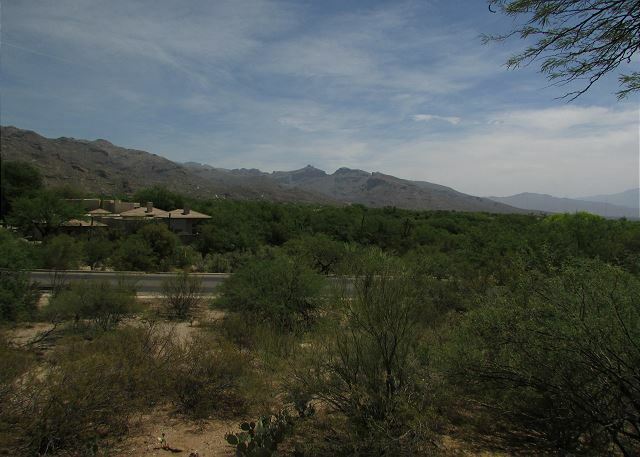 Located in beautiful Ventana Canyon, five minutes from popular hiking in Sabino Canyon National Forest. 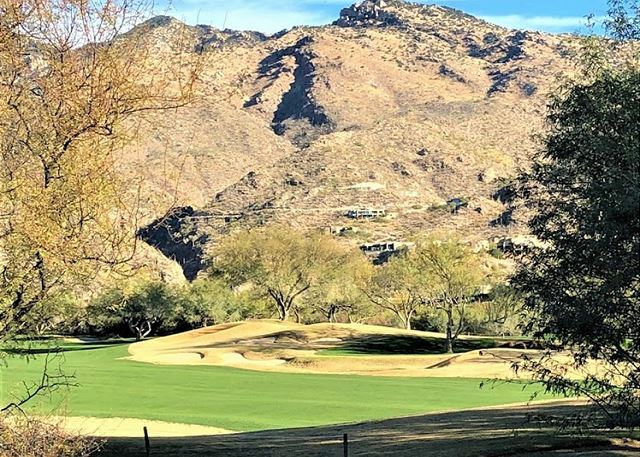 Rooms Sleeps 6, Sweeping view of the Catalina Mtns from All windows in this 3 bedrm 3 bedroom Condo, newly renovated with remodeled bathroom, stainless steel appliances, hardwood floors in main areas, and lovely carpeted bedrooms. 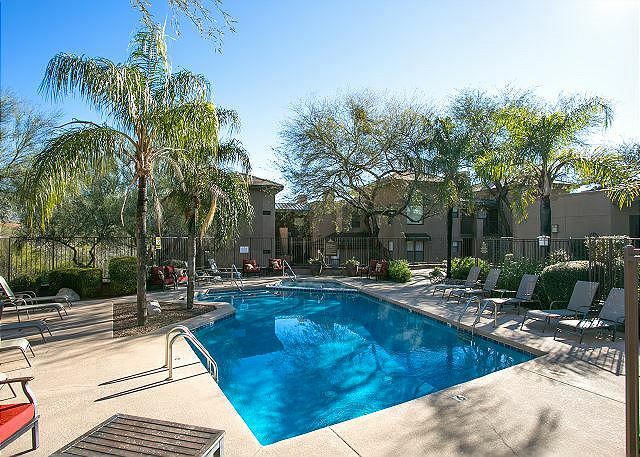 Very nice condo! We enjoyed our stay a lot. 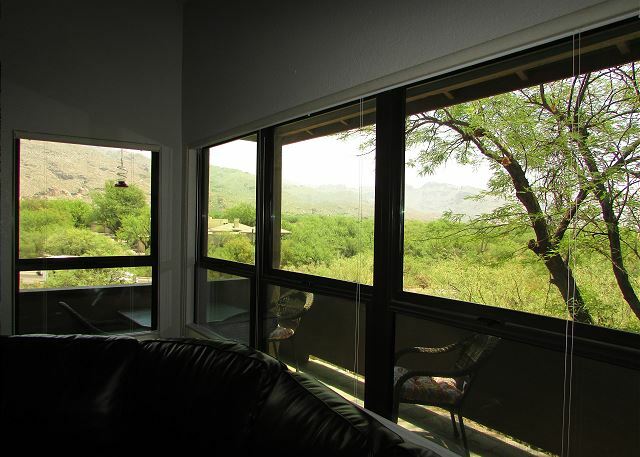 The windows in the master bedroom face the road, so there is a lot of traffic noise. I was unable to sleep with the window open due to this. I rented the condo when my 3 adult children and one so came to visit and my house wasn't big enough. We had a great time. 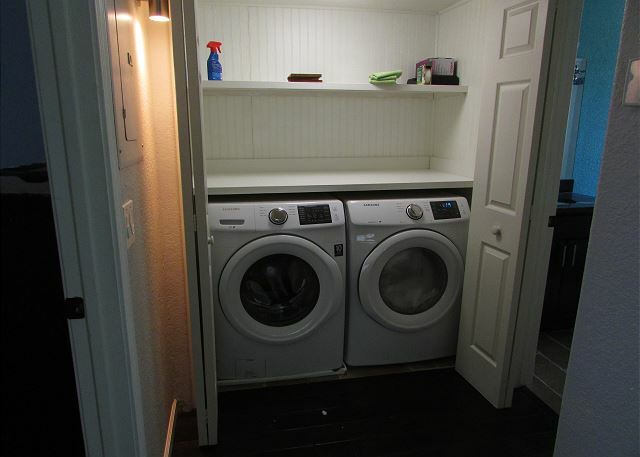 The location is very nice, as was the condition of the condo. 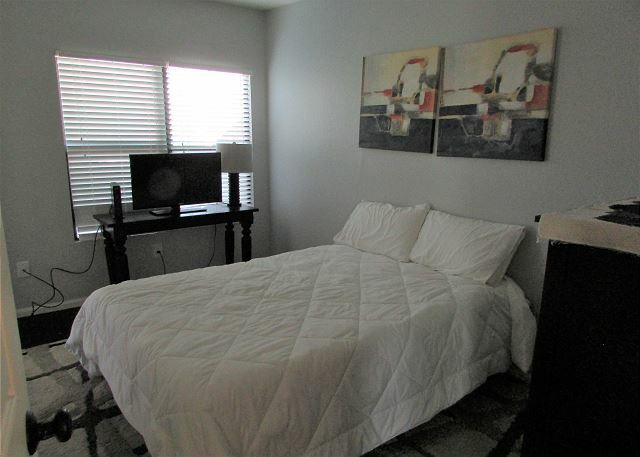 The beds were fantastic and the condo was very well stocked. We had a fantastic stay and the condo was top of the line!! Furnishings were perfect and the balcony and view made it all even better!